Today’s hearing aids are smarter, more discrete and offer greater comfort than ever before. Puretone is the only independent designer and manufacturer of hearing instruments in the UK. We offer a wide range of solutions and our highly skilled team of technicians use state-of-the-art sub-miniature technology to manufacture many types of hearing aids from basic analogue devices through to fully programmable digital systems. The P Series from Puretone offers options for all types of customer. For first-time users wanting a cosmetic device the attractively priced and designed 660 and 640 models are ideal. More experienced users wanting greater functionality can benefit from the 1200 and 680 Series. Every model in the P Series uses proven technology to create highly adaptive hearing devices that can handle any situation. 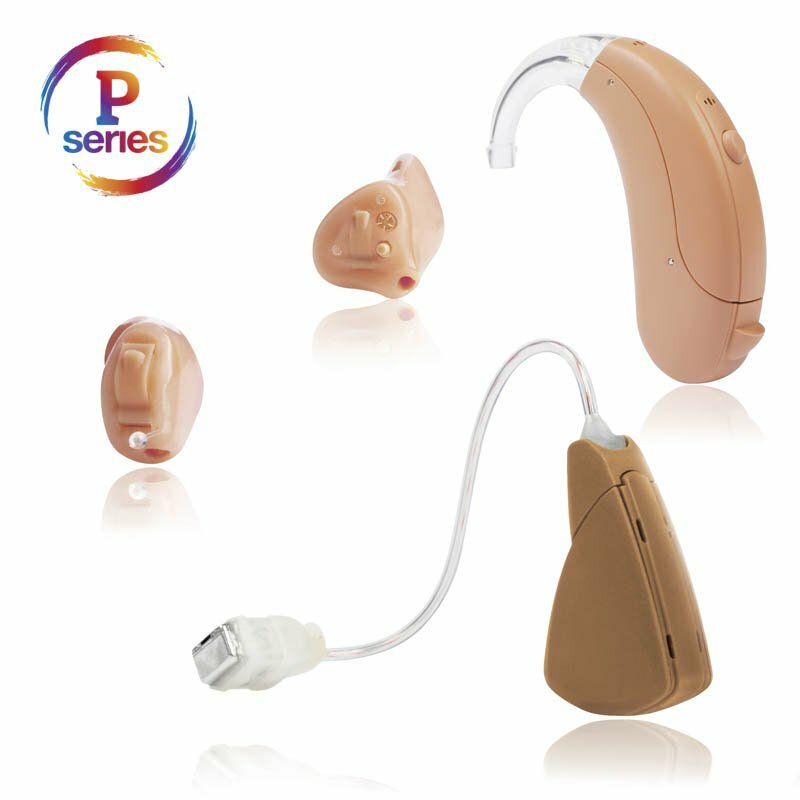 For more information about hearing aids from Puretone, get in touch or visit our online shop.